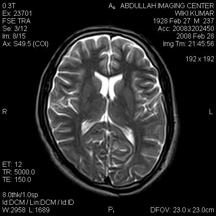 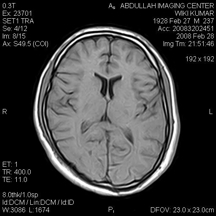 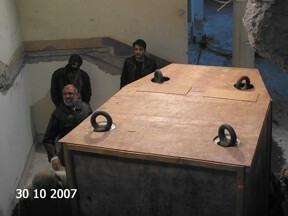 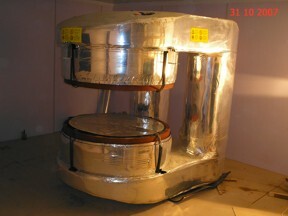 0.35 Permanent Magnet MRI from Neusoft at Abdullah Imaging Centre, Quetta, Pakistan. 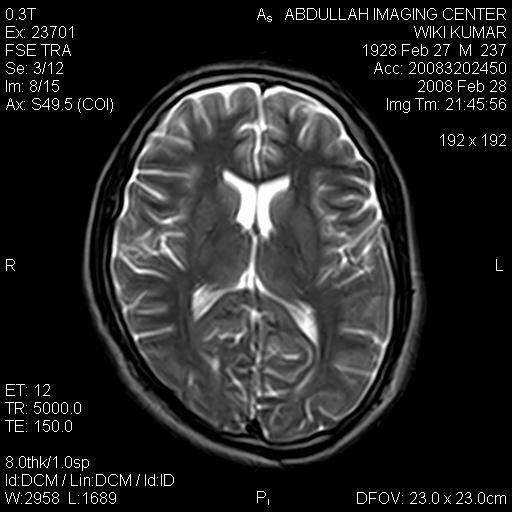 Abdullah Imaging Centre, Quetta, Pakistan is a leading general Hospital with state-of-the-art diagnostic imaging facility in the region. 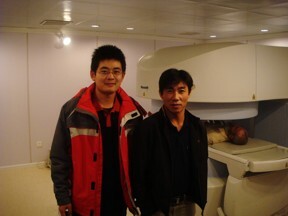 Based on their trust and long term relationship with Sunshine, they chose 0.35 Tesla MRI from Neusoft for their Hospital. 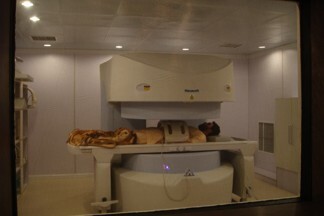 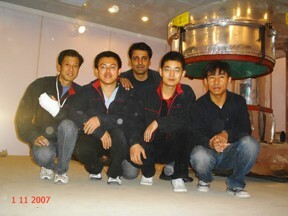 This is the first and the most powerful (0.35 T) Permanent Magnet MRI system installed in the Baluchistan province. 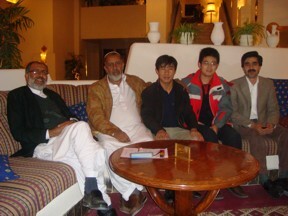 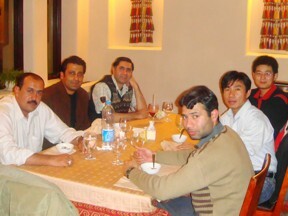 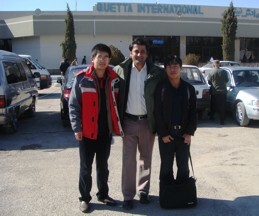 Faisal Mirza with Neusoft Engineers at Quetta International Airport, Pakistan. 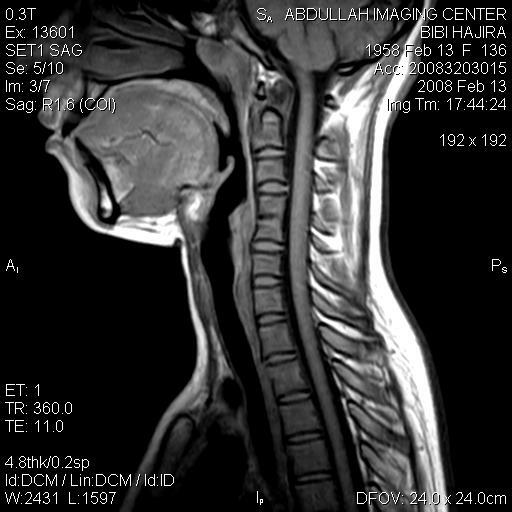 Sample T2 Saggittal Image Of Cervical Spine. 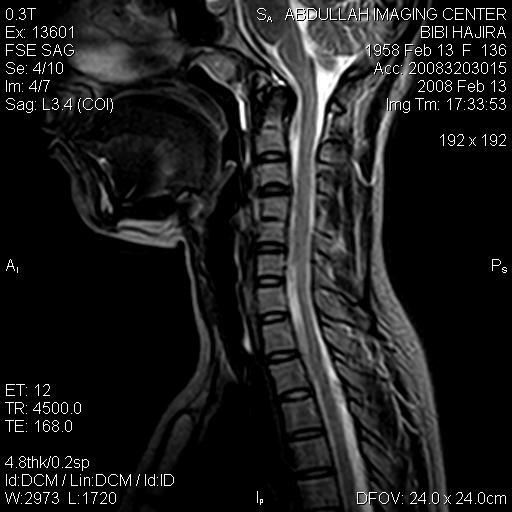 Notice the large Cervical area covered by a single Coil. 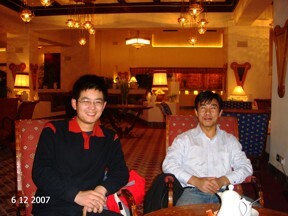 This is an advantage of Neusoft MRI compared to competition. 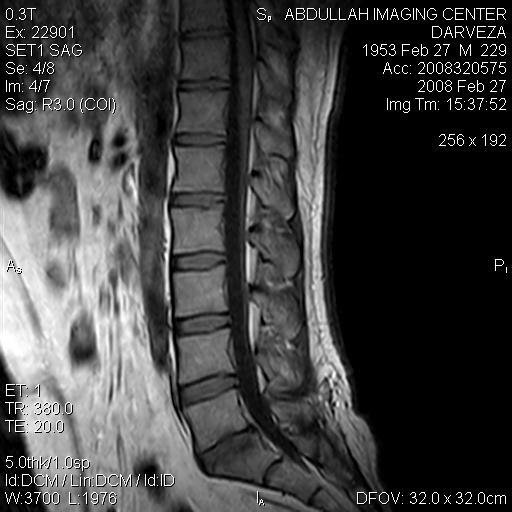 Sample T1 Saggittal Image of Cervical Spine. 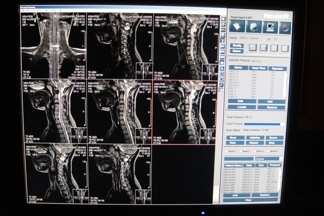 Notice the large Cervical area covered by a single Coil. 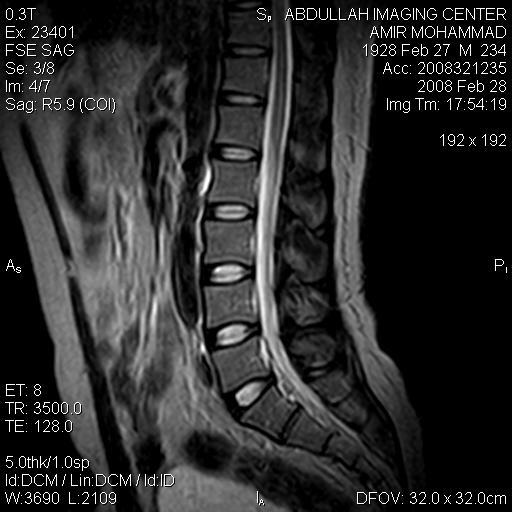 This is an advantage of Neusoft MRI compared to competition. 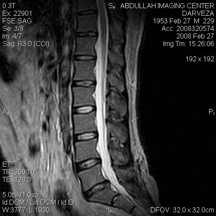 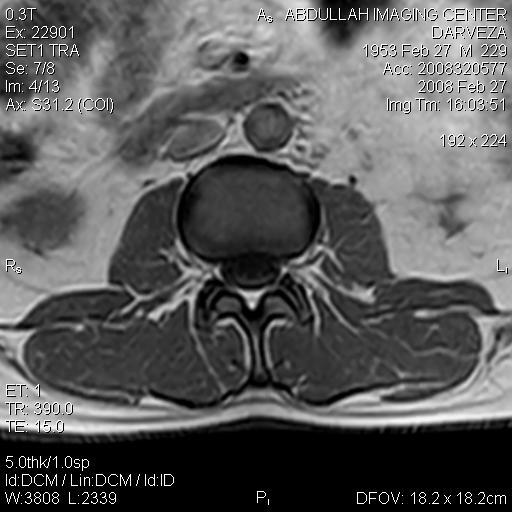 Sample T1 Saggittal Image of Lumbar Spine. 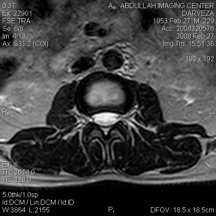 Notice the large Lumbar area covered by a single Coil. 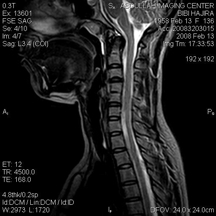 This is an advantage of Neusoft MRI compared to competition. 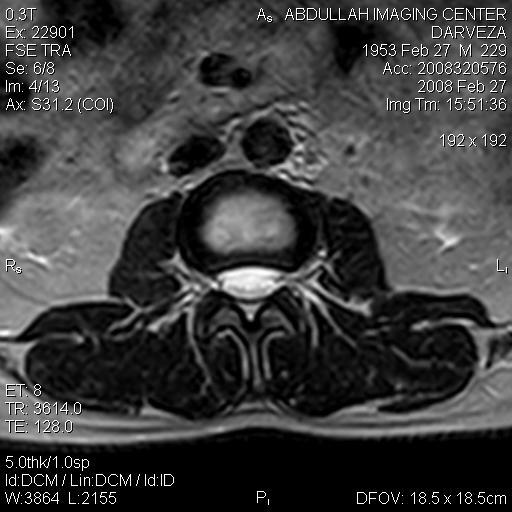 Sample T2 Saggittal Image of Lumbar Spine, Notice the large Lumbar area covered by a single Coil. 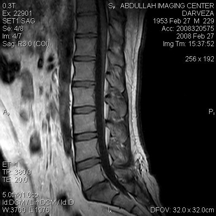 This is an advantage of Neusoft MRI compared to competition. 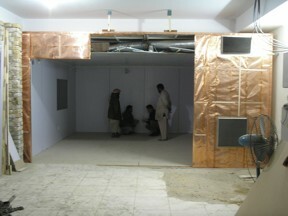 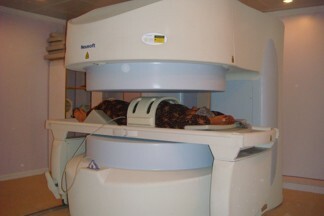 0.35 Permanent Magnet MRI from Neusoft at Abdullah Medical Centre, Quetta, Pakistan.